This lovely one double bedroom flat would be perfect for a first-time buyer or as an investment property. Close to all the amenities on the vibrant Gloucester Road and Stokes Croft there is also easy access to the City Centre and Montpelier train station. 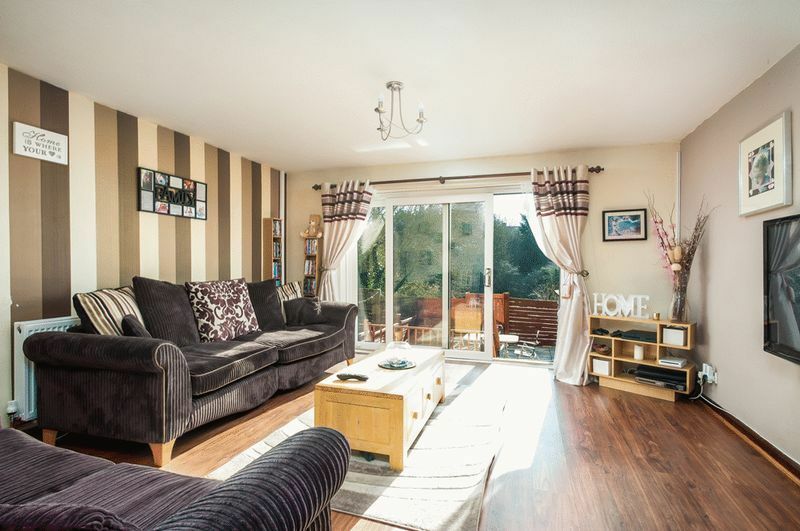 The flat has a good sized lounge with an attractive bay window to the front of the property. These windows have newly fitted double glazed units whilst still retaining the charm of wooden sash windows. The modern kitchen has a range of wall and base units. There is an electric oven and gas hob, space and plumbing for a washing machine and space for a fridge freezer. The kitchen also has the extra benefit of a breakfast bar with base units below giving a dining area and extra storage. To the rear of the property is a large double bedroom with bay window. The bathroom has a bath with shower over, basin and wc and window to side aspect. The flat also benefits from use of a communal courtyard to the rear of the property.